Microsoft introduced this historical real-time strategy game on Valve’s Steam service back in 2013. Following that, the software giant had released an official expansion pack, The Forgotten, based on a fan-created mod called The Forgotten Empires. Now the same team that worked on The Forgotten Empires mod is now developing a new expansion pack with Skybox team. The new expansion pack will include new civilizations, campaigns, game modes, and much more. 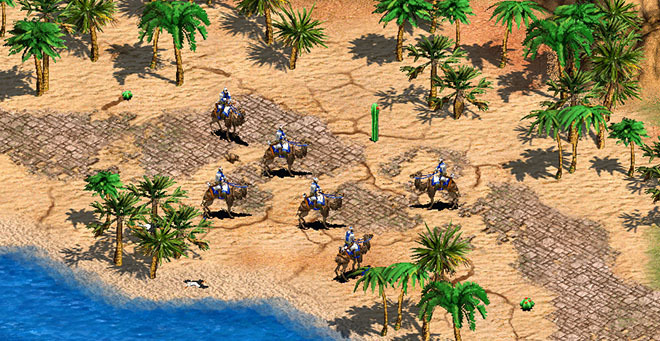 Microsoft will release the new expansion pack of Age of Empires II: HD edition through Steam.